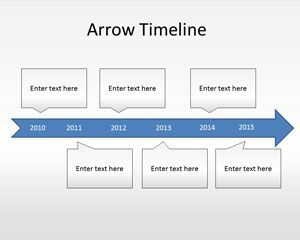 This free Arrow PowerPoint template is a free template with curve effects and arrows in different colors. 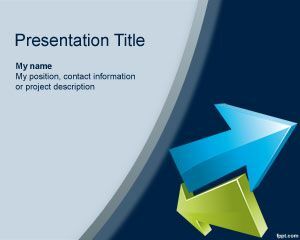 The blue and green arrows can be used for business presentations about organization. 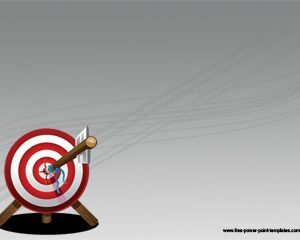 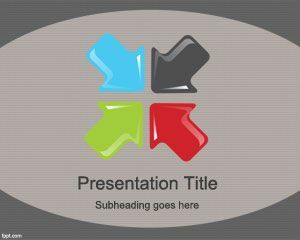 You can download this free 3D arrow PowerPoint template for presentations with a blue background. 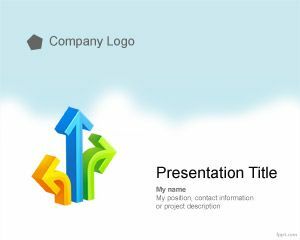 Arrow PowerPoint templates or theme background for PowerPoint are really useful for business presentation but also for organization change presentations in PowerPoint. 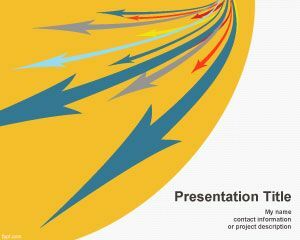 You can also use this template for business directions or entrepreneur business plans. 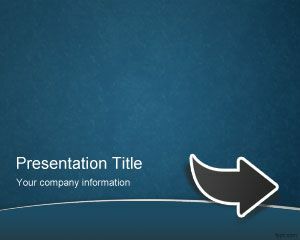 You can download this simple template for PowerPoint with two arrows in opposite directions and 3D effect to make presentations in PowerPoint.